Enjoy endless possibilities for restful sleep with this California king mattress. 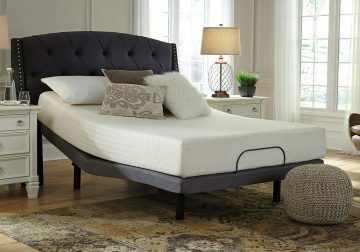 Soothing memory foam contours to your body, while a thick layer of firm support foam provides plentiful support and pressure relief of your body’s major pressure points. 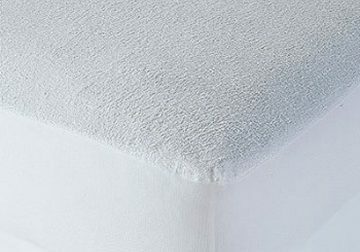 The hypoallergenic material makes it ideal for sufferers of allergies for ultimate undisturbed sleep–not to mention peace of mind. Plus, this mattress arrives in a box for quick and easy setup. Simply bring it to your room, remove the plastic wrap, and unroll. You’ll be amazed at how it fully expands within minutes. Foundation/box spring available, sold separately. 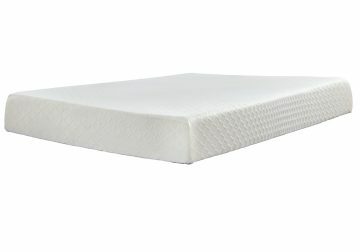 The Chime 10 Inch Firm Mattress series features an ultra plush memory foam layer and super thick firm support foam, all wrapped under a stretch knit cover. The best part of this series is the easy set up: Just cut away the thick plastic wrap, unroll the mattress and watch it fully expand into place within minutes!